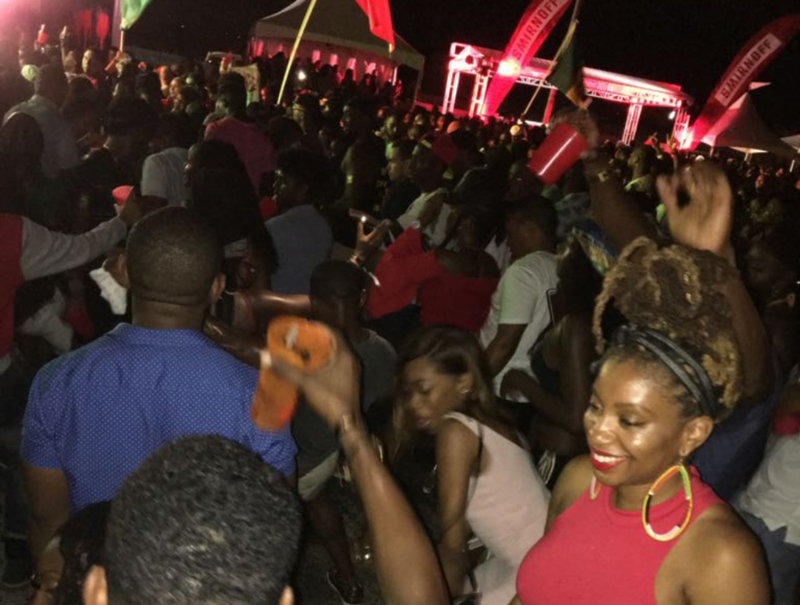 Intermittent showers and gusty winds did not dampen the vibes at Bushy Park Crop Over Thursday night as thousands of people turned up and partied non-stop at the Elevate Entertainment, Jus Jay Entertainment and Booze Cruise event - LIFTED. 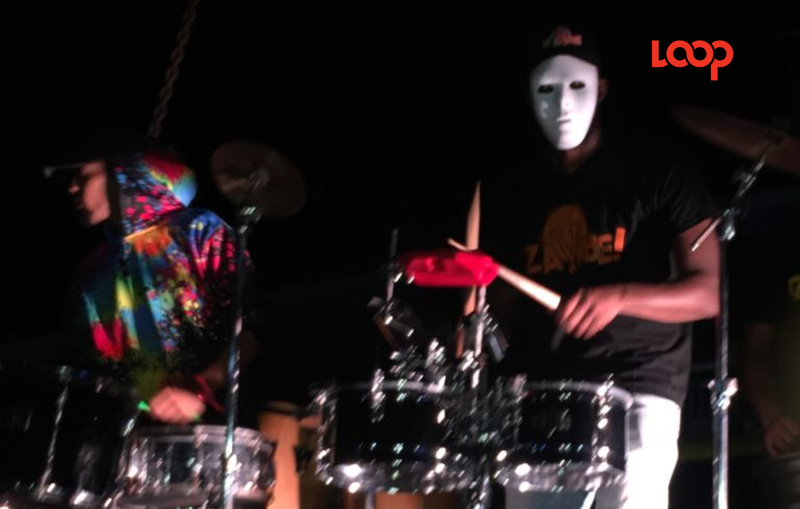 Into its fourth year, LIFTED continues to be a consistent, high-quality entertainment package and according to one of the promoters Justin “Jus Jay” King this year brought a number of positive additions to the event. 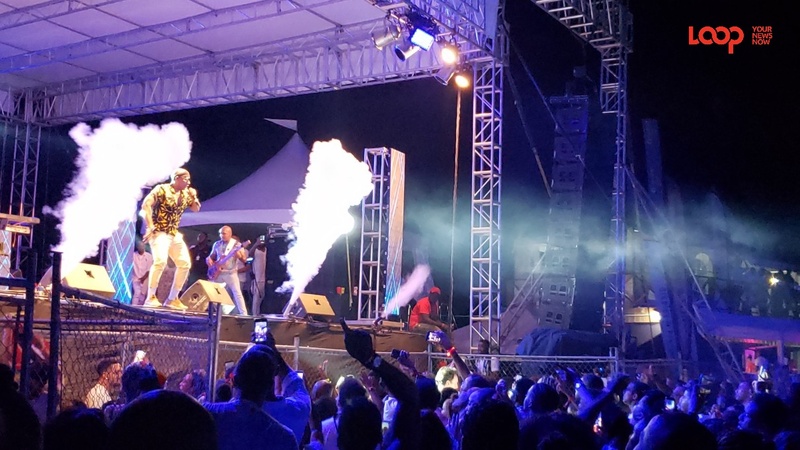 King said the traditional cooler event was improved with the initiative of free drinks, two lifts which housed percussion bands, audio enhancements and the inclusion of world-renowned Soca superstar Bunji Garlin. 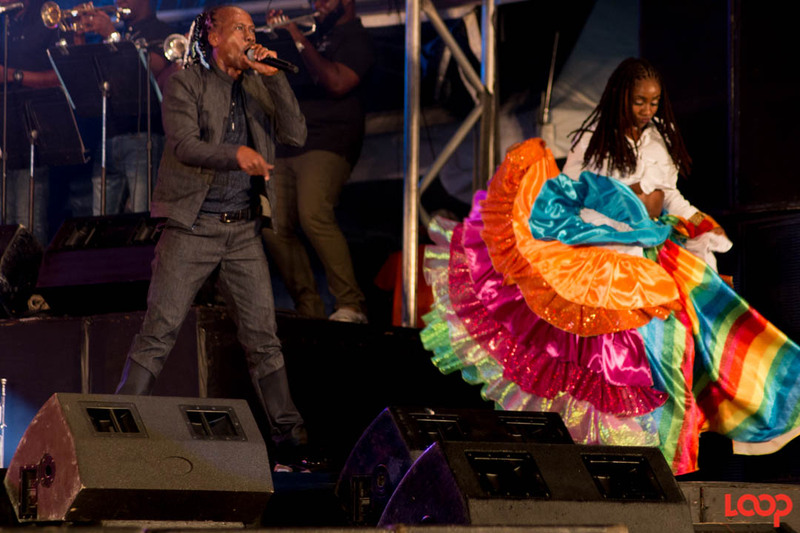 Garlin was welcomed to the stage by a loud uproar as he performed a number of his popular tracks and freestyle chants. 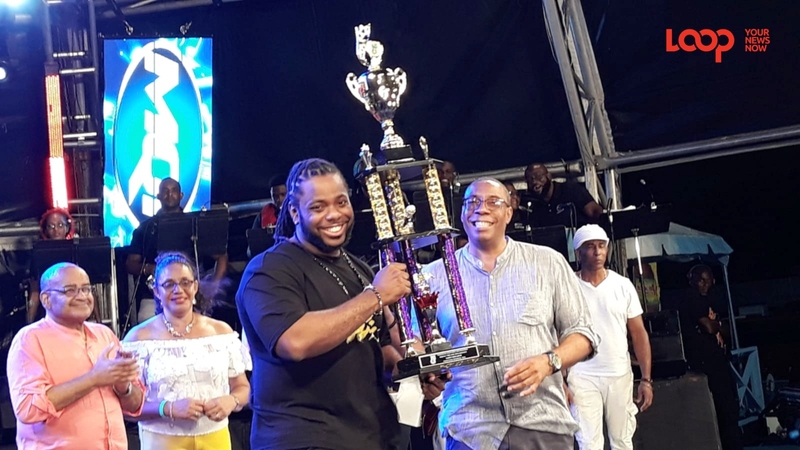 International Bashment Soca King and 2018 Sweet Soca Monarch Lil Rick was in top form as usual and so was recent Party Monarch champion Mikey along with the Rum King - King Bubba. King said this year LIFTED was an improvement all around and he eagerly anticipates next year’s event.